Is it time to expand your food truck business yet? Are you even ready to take on two food trucks? Do you have the personnel and cash flow to make that next step? If you are wondering if you’re ready to expand your food truck business, then we have you covered. Today, we will be providing food truck owners with three signs, and if you see these three signs and can relate to them, then it might be time for you to expand your business — well, if you want to go down that route, that is. If you do see these signs, then congratulations! You are seriously making it in the food truck industry, and you are likely making a ton of people happy with your one-of-a-kind recipes as a result. Now, let’s get to those signs, shall we? Sign up to receive the FoodTruckr Newsletter and we’ll throw in our free guide: 6 Free Social Media Tools to Get People Talking About Your Food Truck. 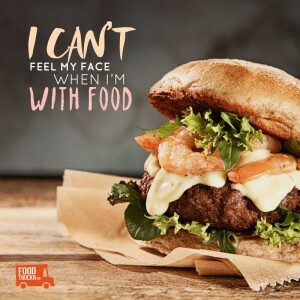 Do your customers love your food truck? Are your mobile kitchen lines flooding with people? If so, then it might be time to expand. After all, if you have more customers than you can handle, which is a very good problem to have, then opening up another location might be the solution to this problem. On top of that, it could lead to you making more money since you will be opening up another lunch truck. As the old saying goes, “If you build it, they will come.” You built your food truck business, people have ventured to your truck (and loved it, might we add), and now you have a ton of return/repeat customers. Here’s another thing, if you are bursting at the seams, meaning you can’t keep up with your customers’ demands, then you might need to expand just to make said customers happy. If your inventory (aka your food and food supplies) is starting to, in a sense, overflow at your mobile catering truck, and if this is not just a temporary spike, then expansion might be a crucial step. Food — and foodies in general — isn’t going anywhere, and if your business is thriving on a consistent basis, then that is one of the signs that you should expand. RELATED: Lessons Food Truck Owners Can Learn From Dreamers. Are you a doer or a dreamer? Whether the case, this article is for all of the dreamers. You cannot expand unless you have a strong team — it doesn’t matter what industry you are in. If you don’t have a strong team of employees, and if you plan on expanding, then don’t expect things to run smoothly at both trucks — which is a major issue. Looking to build a new custom food truck? Check out this link for more details! If you have two food trucks, you can only be at one at a time — that is obvious. Therefore, you need to make sure both food trucks have an amazing manager. Maybe you will run one food truck and have an all-star manager at the other one? The choice is yours. Sure, your sales might be off the charts right now and you might have the perfect business plan, but if you don’t have a strong team that is made up of passionate and hard-working employees, then the empire could come crumbling down. However, if you have a team that you can trust, then you could see an overwhelming amount of success at both food trucks. The choice to expand is yours, but if you don’t have a strong team, then you probably aren’t ready to take that leap yet, amazing sales or not. 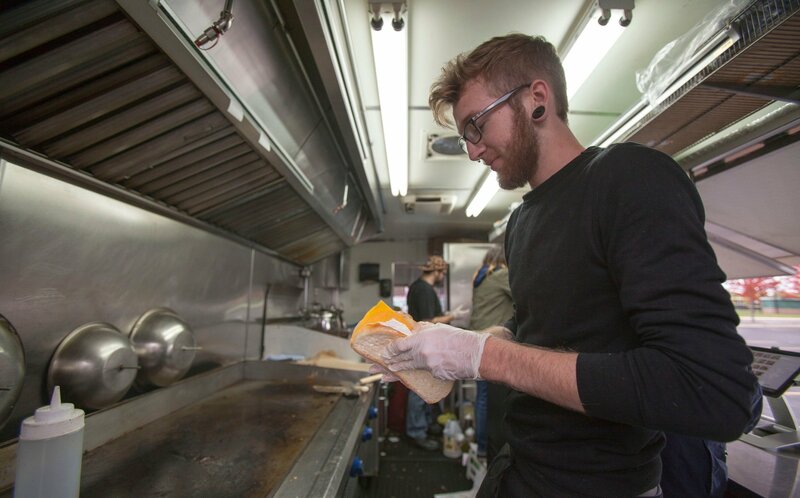 RELATED: Lessons Food Truck Owners Can Learn From A Doer. Are you a doer? If so, then this is the article for you. With that said, successful food truck owners need to be doers and dreamers. What’s the No. 1 sign you’re ready to expand? You have the money to expand. Not to mention, your business is stable and money is coming in at a consistent basis. Sure, you will have months where your food truck business spikes, but you need to make sure the off months, if you will, are successes as well. Do you remember how expensive it was to buy a food truck and all of the equipment in the first place? Well, you are going to have to do that all over again if you plan on expanding. Of course, it should be an easier process this time around since you know what to expect and what to look for. If your food truck business is thriving, if you have a strong team and if you have the money, then you might want to take your business to the next level by expanding. The choice is yours, but you should definitely let these signs be your guide. After all, expansion is a huge risk and all of your ducks have to be in a row if you are going to take this major step. To dig your teeth into what FoodTruckr has to offer, make sure to like us on Facebook and follow us on Twitter, and also make sure to check out more content that we bring to the table. 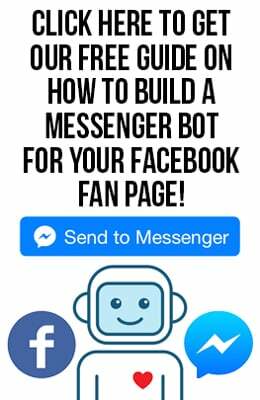 Enter your email and we will send you 6 Free Social Tools to Get People Talking About Your Food Truck. On the house. 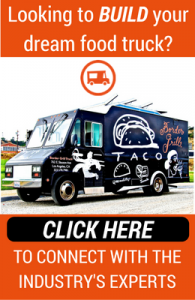 Sign up to receive the FoodTruckr Newsletter and we’ll throw in our free guide: 6 Free Social Media Tools to Get People Talking About Your Food Truck.